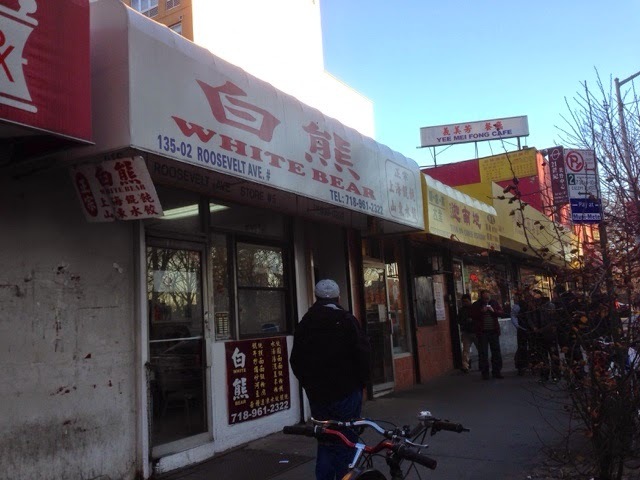 Have you tried White Bear in Flushing Queens? 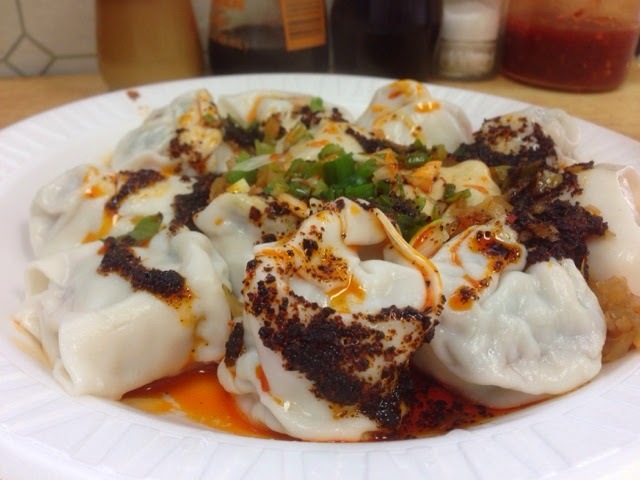 After reading rave reviews about White Bear (白熊), I could not resist but visited the store to try their famous dumplings and noodles. 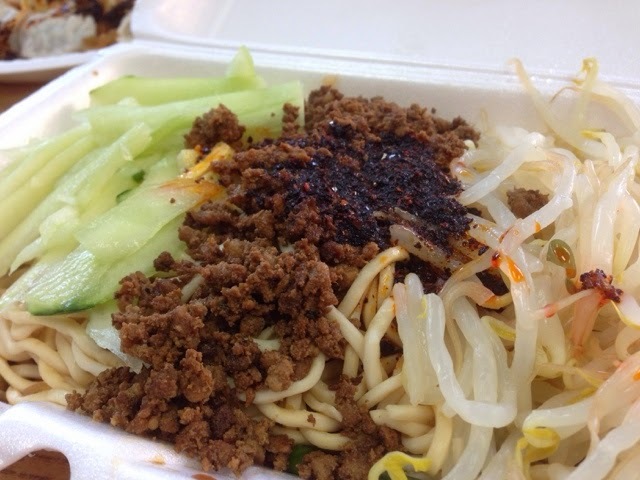 Just five minutes away from the Flushing Subway Station, you will notice a small restaurant with only four tables along Roosevelt Ave. At times, you will also notice long queues at the restaurant. So, is it that delicious? We will share with you in a minute. I brought a friend to join me on my food tasting expedition. When we entered the restaurant, it was already past lunch time (3pm). We expected the crowd would come near dinner time. To our surprise, there was a constant flow of customers ordering food takeaways, be it students, professionals and homemakers. 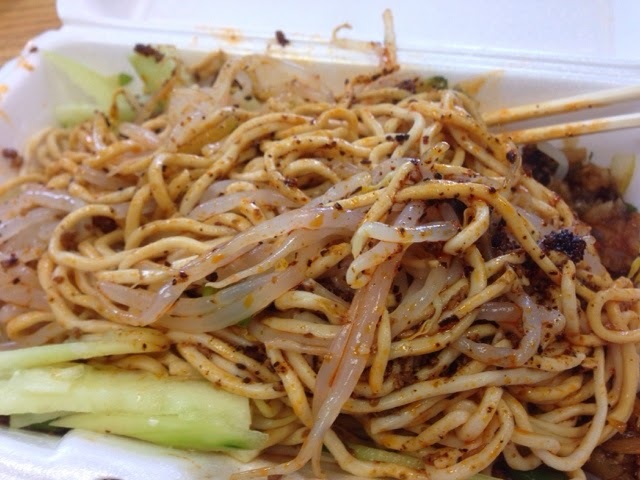 We ordered a serving of wontons in hot chilli sauce (红油馄饨), white cabbage and pork dumplings (白菜鲜肉水饺) and lastly, Spicy Dan Dan noodles (担担 [辣]). When you are dining at White Bear, do not expect any service. It is self-service and that saves you service tips.